If you are looking for a hearty meal than you will fall head over heels for then look no further! 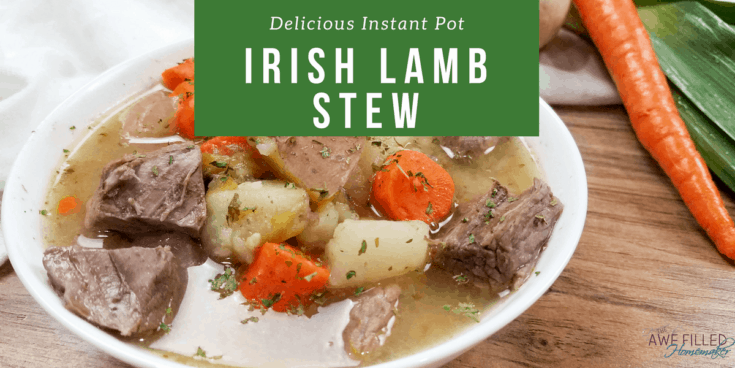 This Instant Pot Irish Lamb Stew is what’s for dinner. 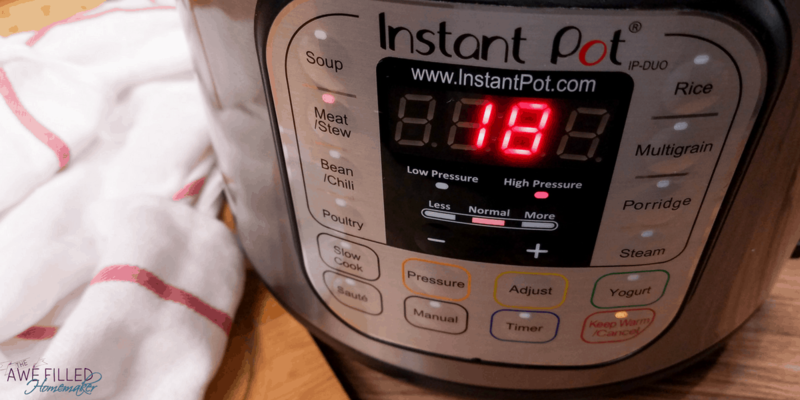 If you hopped on the Instant Pot bandwagon like many others have, you might be on the hunt for some delicious recipes to add to your recipe rolodex. 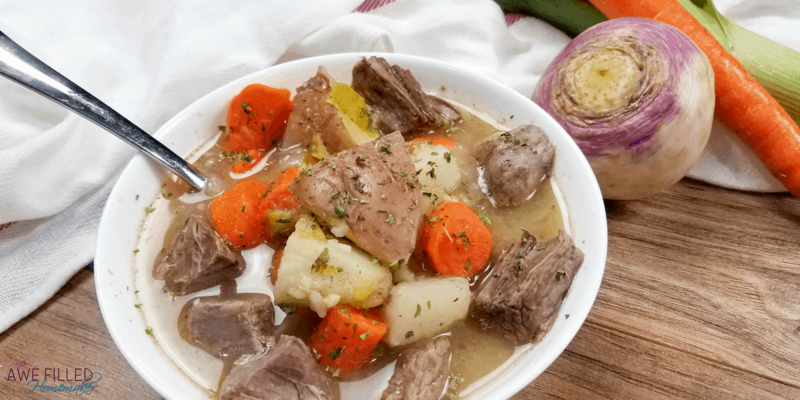 With St. Patrick’s Day right around the corner, it gave me the inspiration to create this hearty Irish Lamb Stew that the whole family will devour. 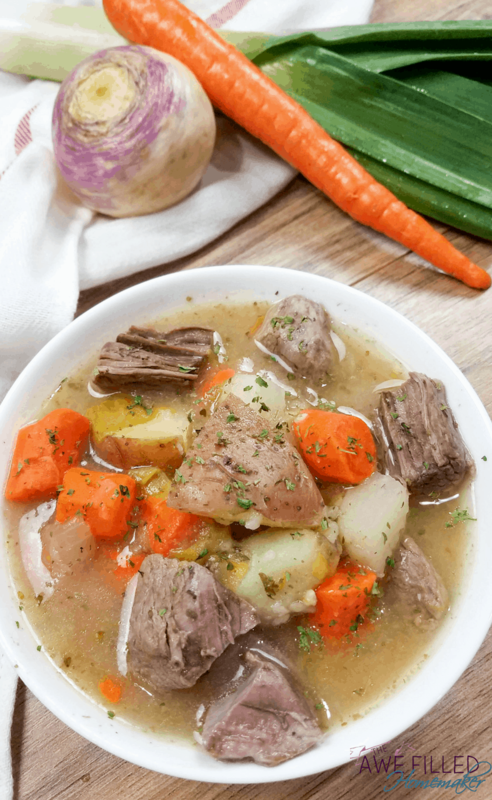 Rich in flavor, hearty and very comforting, especially on a cold winter day. 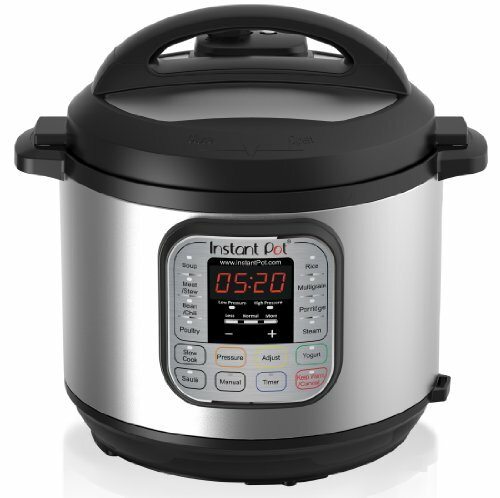 If you follow my blog you know I have a huge love for my Instant Pot. I love creating recipes from Blueberry Jam that looks as good on bread as it tastes to my Green Chili Bowls! 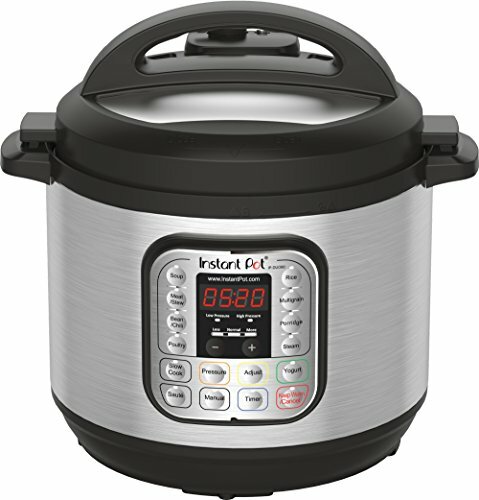 If it is a recipe I am whipping up, you bet these days I am gonna try to make it in our Instant Pot. 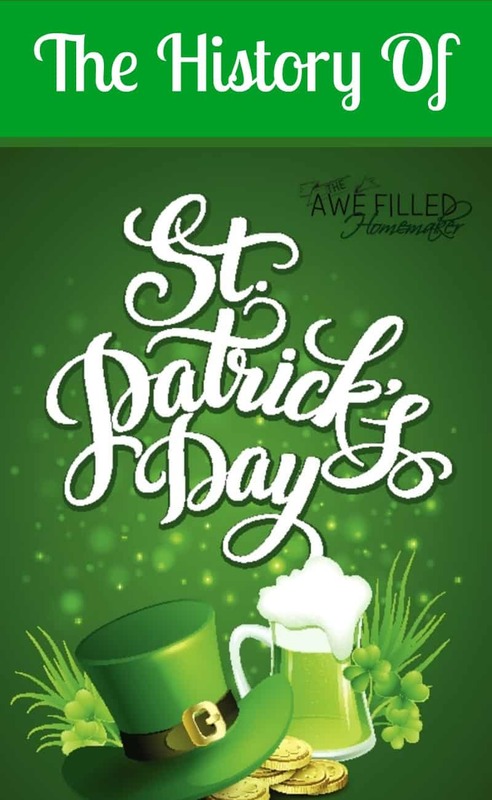 Since this is a St. Patrick’s Day inspired recipe, I thought it would be fun to share some fun facts about St. Patty’s day. A lot of people assume that corned beef has something to do with corned beef. It came about because of the salt used to cure the meats, which was also called “corns” back in the day. 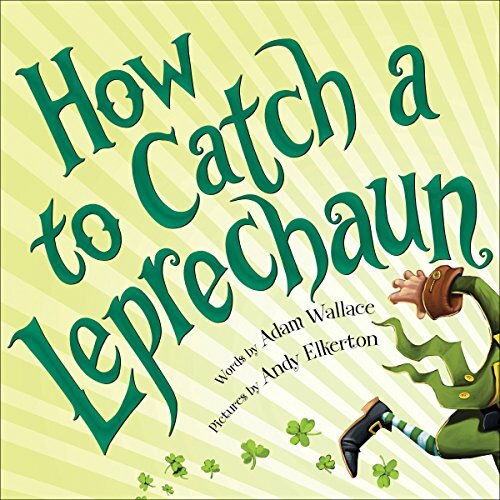 Did you know that in traditional Irish folk tales you will only see male leprechauns? They don’t allow female leprechauns. 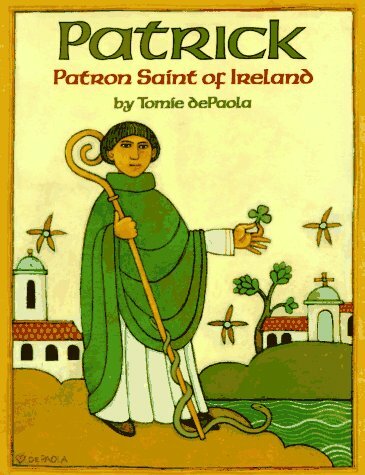 In Ireland, St. Patrick’s Day is considered a religious holiday. All the stores and banks close for the day so they can celebrate. 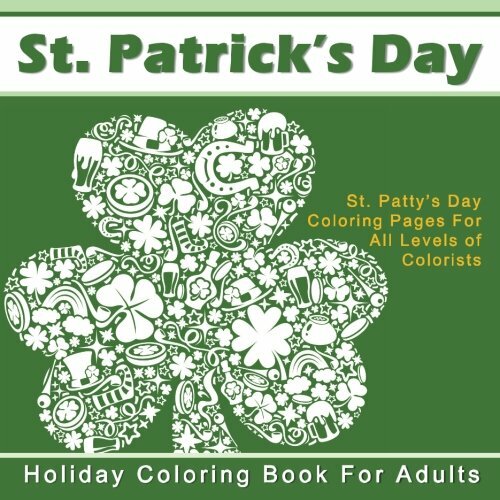 St. Patrick was originally associated with the color blue rather than green. 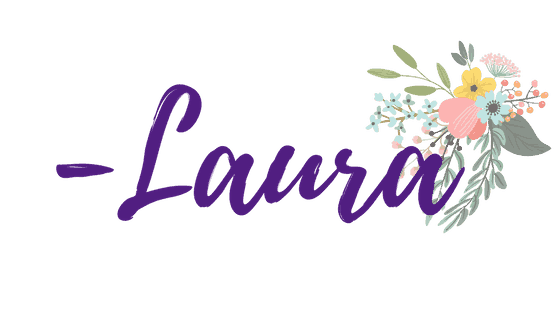 He was shown wearing a blue vestment. Green came about later down the line. In Chicago, the rivers are dyed green on each St. Patrick’s Day. 1) Add olive oil to Instant Pot insert. Turn to sauté and heat the oil. When the oil is hot add the onions, garlic, and lamb stew meat to the oil to brown for 3-5 minutes. 2) Once the meat is browned add the rest of the ingredients except the flour to Instant Pot, give it a quick stir and place the bay leave on the top. Close the lid and turn the pressure valve to sealing. 3) Cook the stew for 18 minutes on high pressure using the stew setting. Let the pressure release naturally. 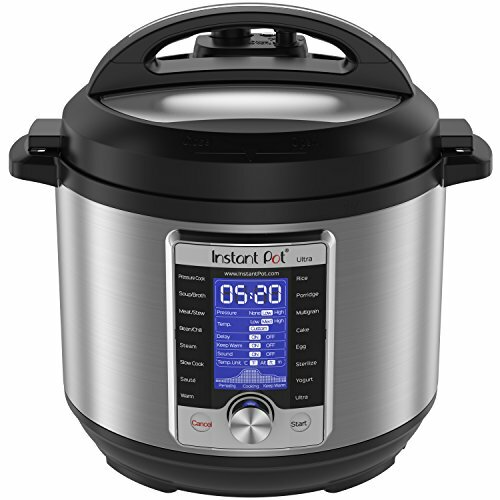 4) To thicken the stew, remove about 1/2 cup liquid from the Instant Pot. Whisk in the flour to the removed liquid, and then add it back to the stew in the Instant Pot. 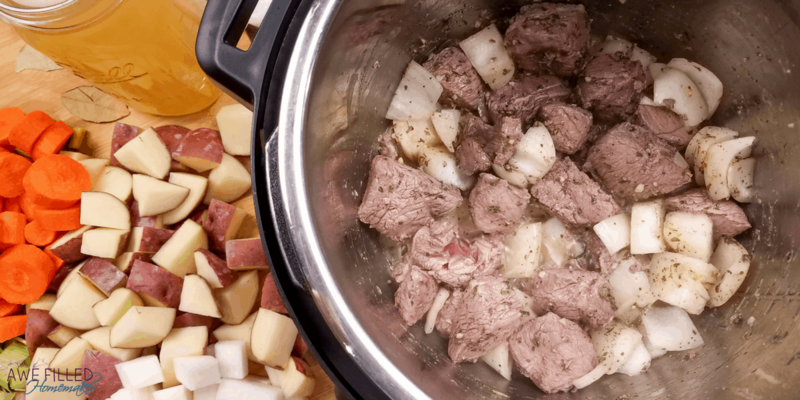 Turn the Instant Pot to sauté and gently stir the stew while it thickens, about 2 minutes. 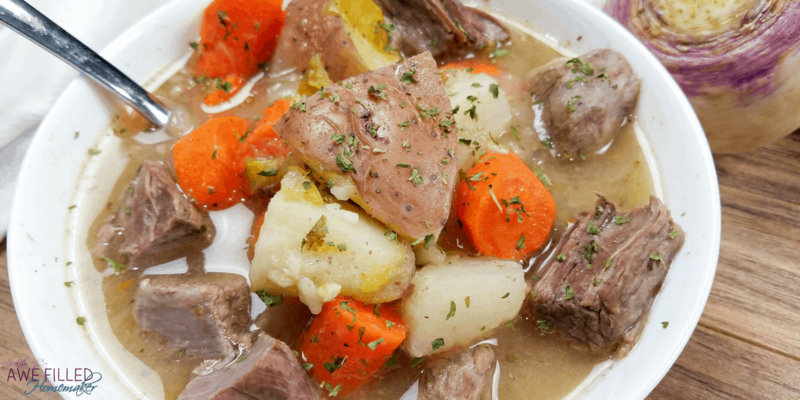 5) Serve the stew immediately and garnish with more parsley. 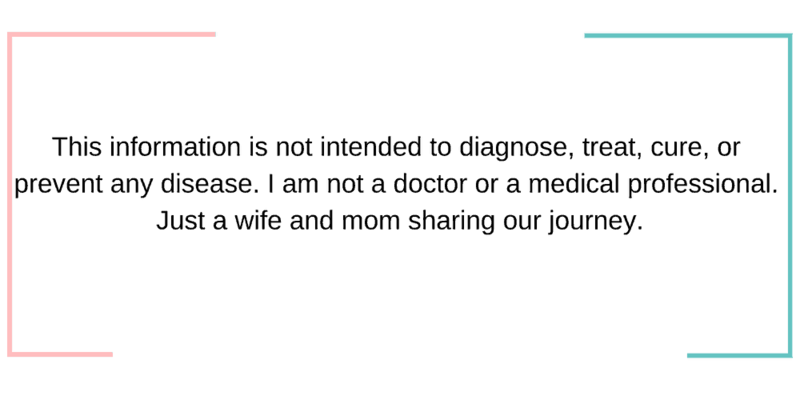 Add olive oil to Instant Pot insert. Turn to sauté and heat the oil. When the oil is hot add the onions, garlic, and lamb stew meat to the oil to brown for 3-5 minutes. Once the meat is browned add the rest of the ingredients except the flour to Instant Pot, give it a quick stir and place the bay leave on the top. Cook the stew for 18 minutes on high pressure using the stew setting. 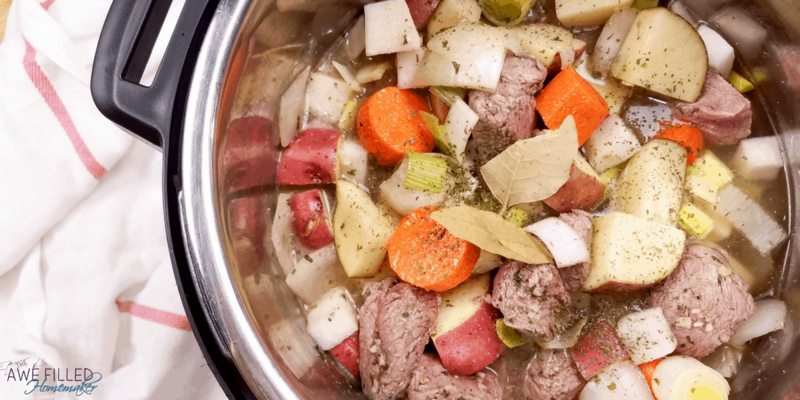 To thicken the stew, remove about 1/2 cup liquid from the Instant Pot. 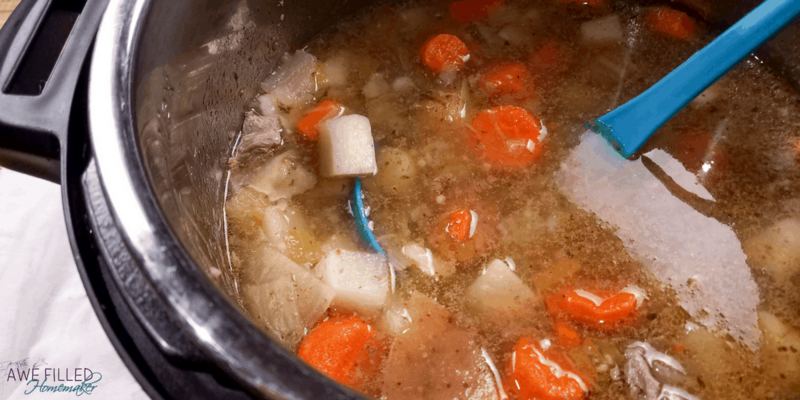 Whisk in the flour to the removed liquid, and then add it back to the stew in the Instant Pot. 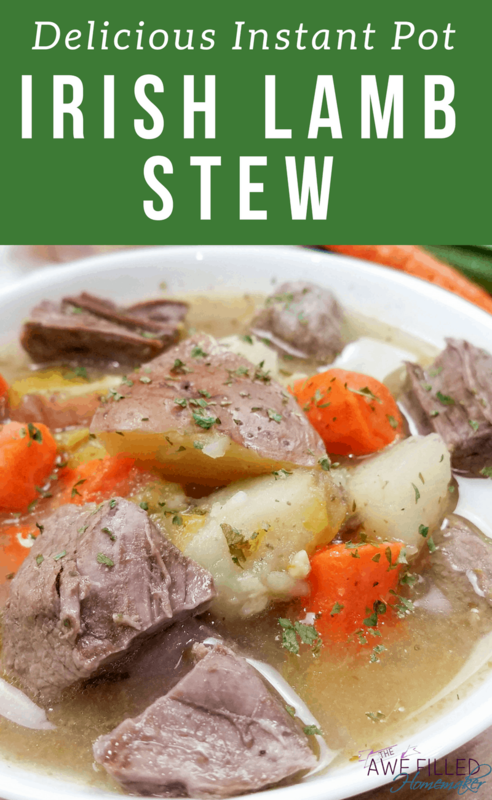 Serve the stew immediately and garnish with more parsley.